The story of the creation and destruction of Canada’s long-gun registry tells us much about the legal framework for deregulation, a topic which has received little consideration. The abolition of the registry and the destruction of the data created during its operation have led to an important court challenge, two very interesting judgments and, potentially, a hearing before the Supreme Court of Canada. 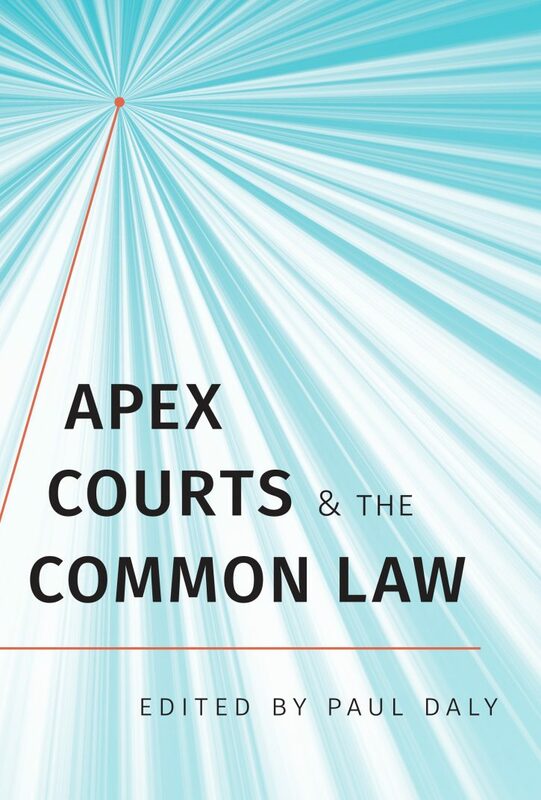 The issues canvassed will be of interest not only to Canadian public lawyers, but all those interested in administrative and constitutional law in the common law world, especially those jurisdictions with a federal structure. I begin with a brief overview of gun control in Canada, including a description of the basic regulatory structure and the legal challenges it has withstood. I move on to consider the long-gun registry established in the 1990s and, again, the legal challenge it withstood. I turn then to the steps taken to dismantle the long-gun registry before considering the two key legal issues that arise: One, the scope of the power to repeal legislation; Two, the means of dismantling a regulatory structure. I conclude with some thoughts on the application of the principles of federalism. The dismantling of Canada’s long-gun registry is an interesting case study on deregulation, especially deregulation effected in a federation. Political concerns are never far from the surface and they had a great deal of influence on the means of deregulation chosen by Parliament. The legality of the means employed, however, is questionable. I should not hide my ultimate conclusion: the attempt to destroy the long-gun registry data is unconstitutional; the constitutionally appropriate action would be to transfer the remaining data to the provinces.